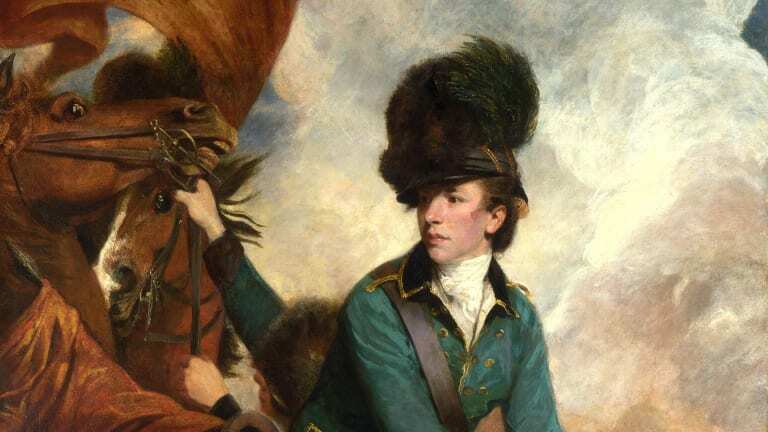 The Battle of Camden in South Carolina was a lopsided victory for the British during the American Revolutionary War. 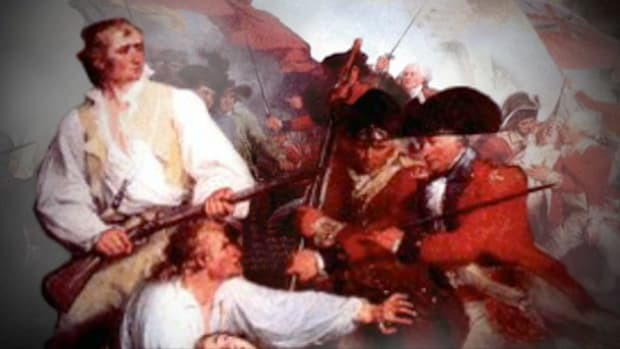 Despite the proliferation of dysentery among his men, Continental General Horatio Gates chose to engage British General Charles Cornwallis’s force on the morning of August 16, 1780. 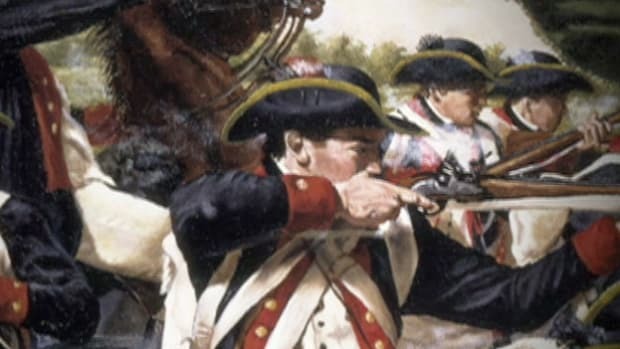 The illness depleted the Patriot advantage in troop numbers, and the British pressed forward aggressively as the sole side in possession of bayonets. With the encounter resulting in nearly 2,000 Patriots killed or taken prisoner and heavy losses of artillery, Gates was removed from command and replaced by Nathanael Greene. 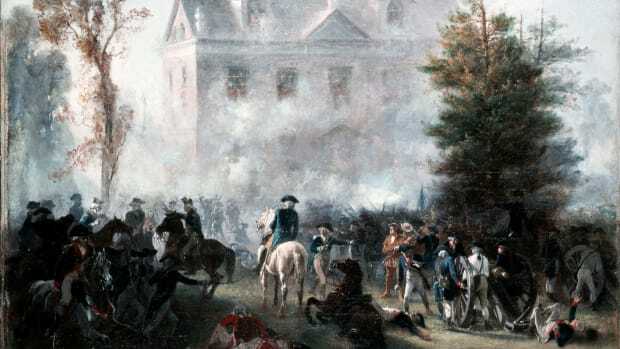 Despite the fact that his men suffered from dysentery on the night of August 15, General Horatio Gates chose to engage the British on the morning of August 16. Although the Continentals outnumbered the British two to one, the encounter was a disaster. Did you know? 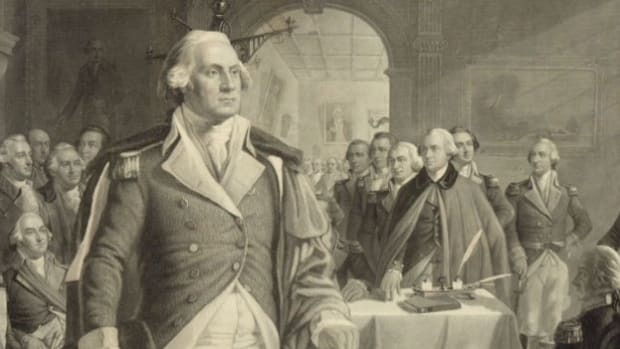 After the Continental army suffered several defeats in late 1777, General Thomas Conway allegedly tried, unsuccessfully, to discredit George Washington and have him replaced with Horatio Gates. The rumored conspiracy would go down in history as the Conway Cabal. 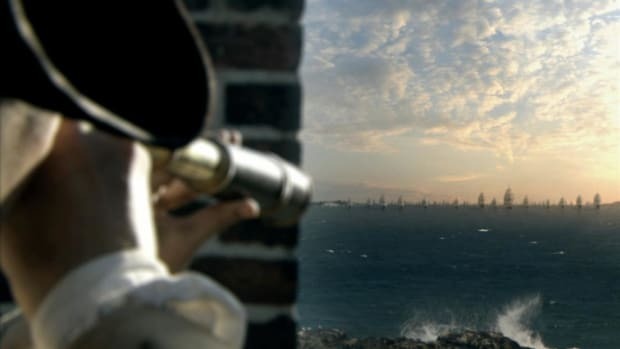 Gates seriously overestimated the number of soldiers he had available for combat; when he finally realized his mistake, it was too late to withdraw. 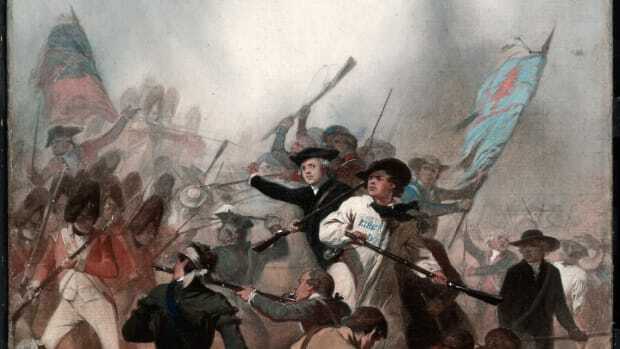 In theory, the Continental forces numbered around 4,000 to General Charles Cornwallis’ some 2,200 Redcoats. However, in practice, only about 3,000 Patriots were well enough to take the field. 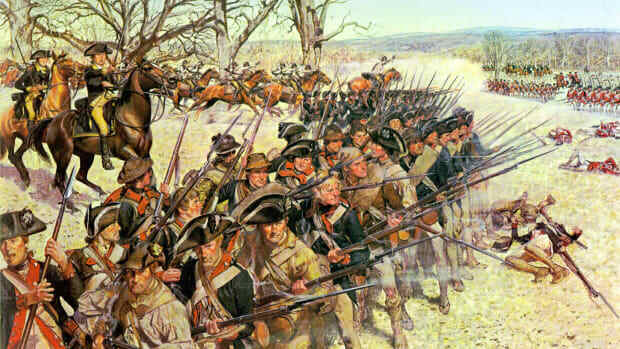 When the British charged with their bayonets, the militia that made up the Patriot front line, who did not have bayonets, ran. The remaining Continental soldiers fought bravely, but utterly failed to make any headway in the face of the British assault. Major General Baron Johann DeKalb (1721-80), a well-respected German volunteer in the Continental army, received numerous wounds in the battle and succumbed to death a few days later. All told, more 900 Americans died and another 1,000 were captured. 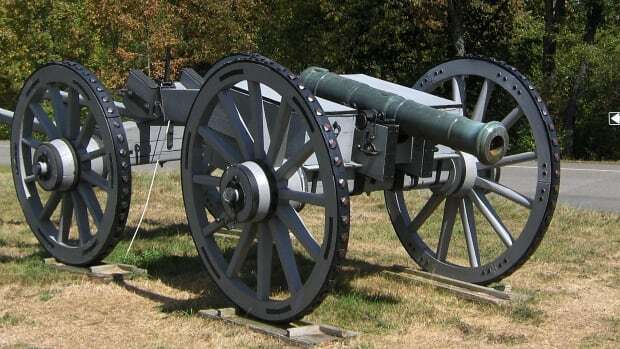 Additionally, more than 20 wagonloads of equipment, along with 2,000 muskets and a large amount of ammunition, fell into British hands. More than 300 British troops were killed or wounded in the lopsided victory. 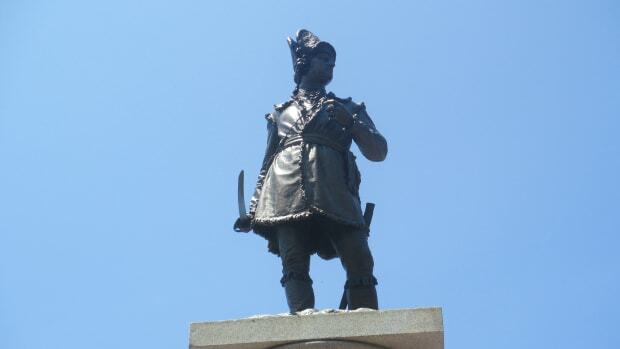 After the disastrous loss at Camden, Gates was removed from command and replaced by Nathanael Greene (1742-86). 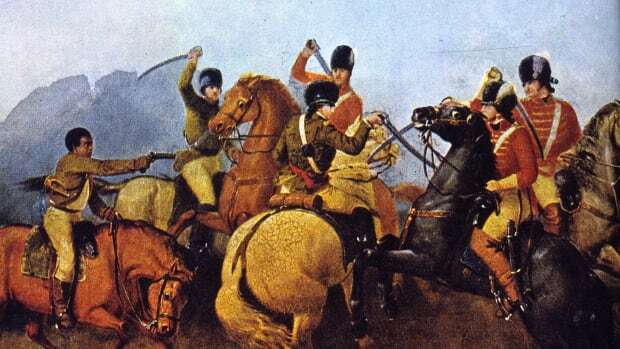 A second clash at Camden, the Battle of Hobkirk’s Hill, took place on April 25, 1781. Although a technical victory for the British, they abandoned Camden the following month.